Matcha is packed with antioxidants, fiber, chlorophyll, and vitamins! It offers the energetic boost of caffeine while calming and nourishing the body. CBD may have the power to relax the body as well, and may include anti-inflammatory, immune-boosting health benefits. Together, they are a powerful combination to support your health and start your mornings off with joy. 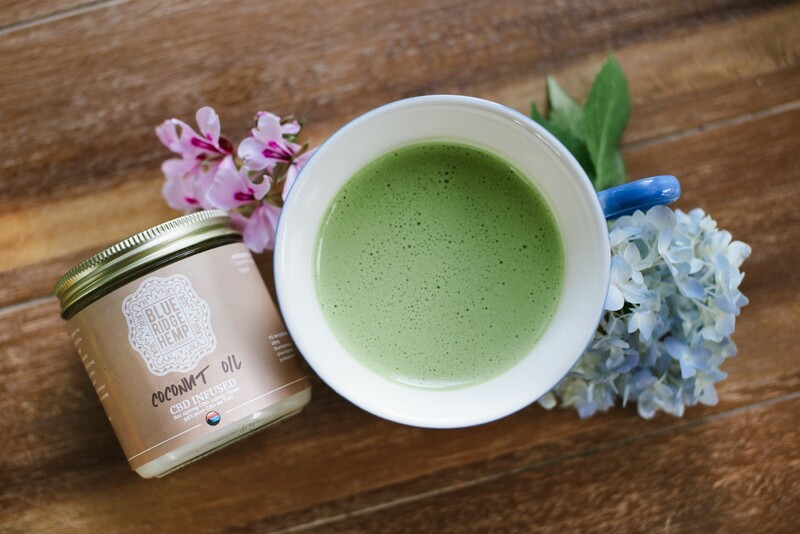 🍵This matcha latte is made with organic matcha powder, 1 tbsp of CBD coconut oil, and coconut milk. 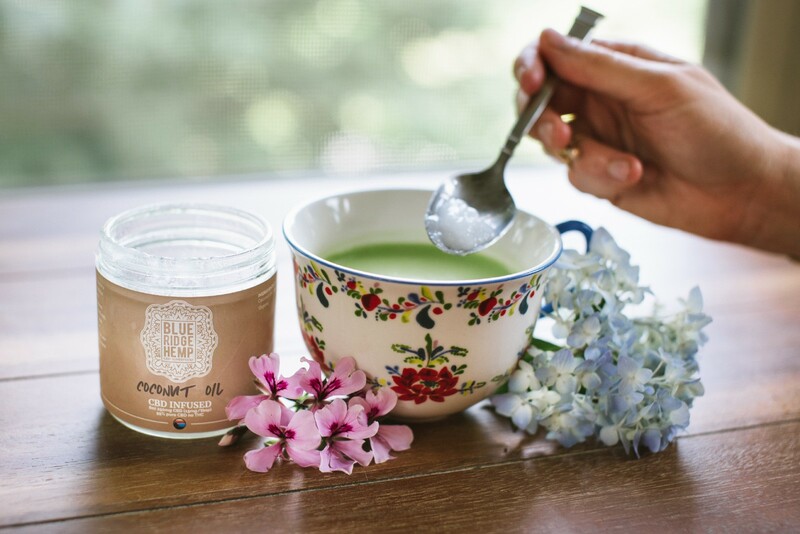 Sweeten to taste and sip mindfully to create space for deep gratitude and calm.